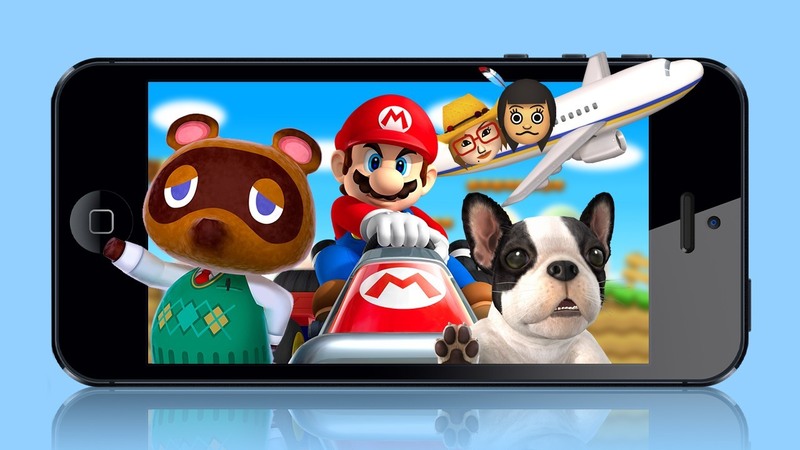 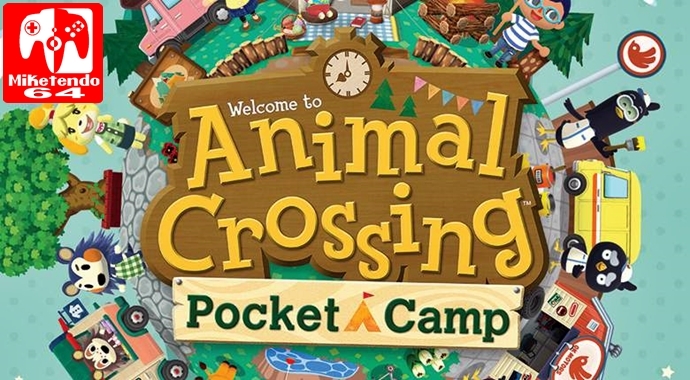 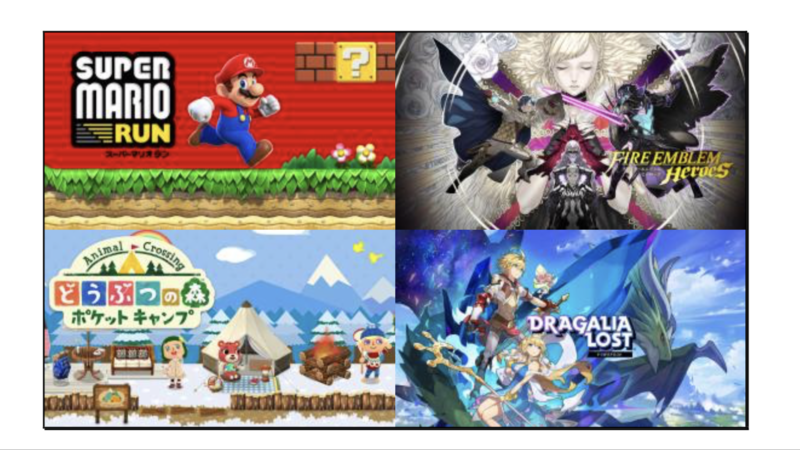 [Feature] A Look at the Nintendo Mobile Games Tier List as Voted by You! 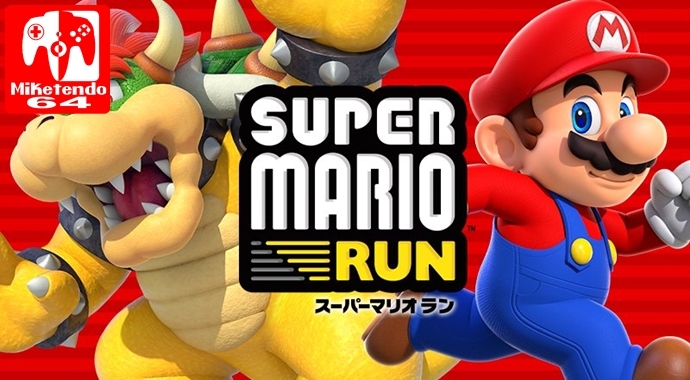 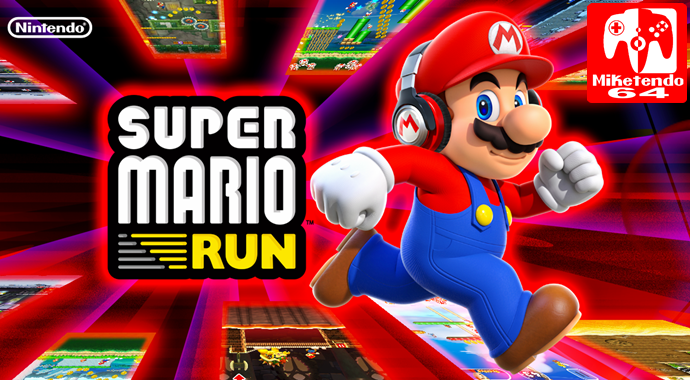 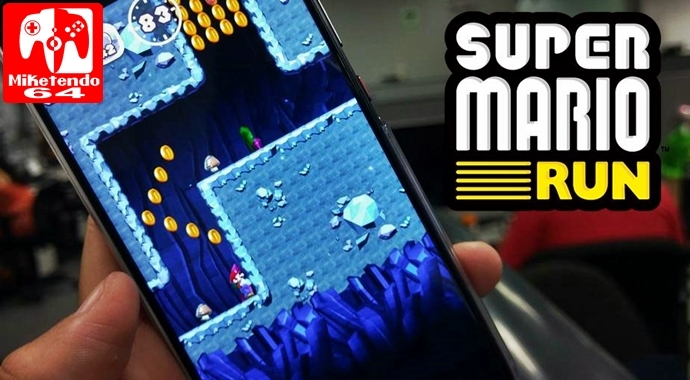 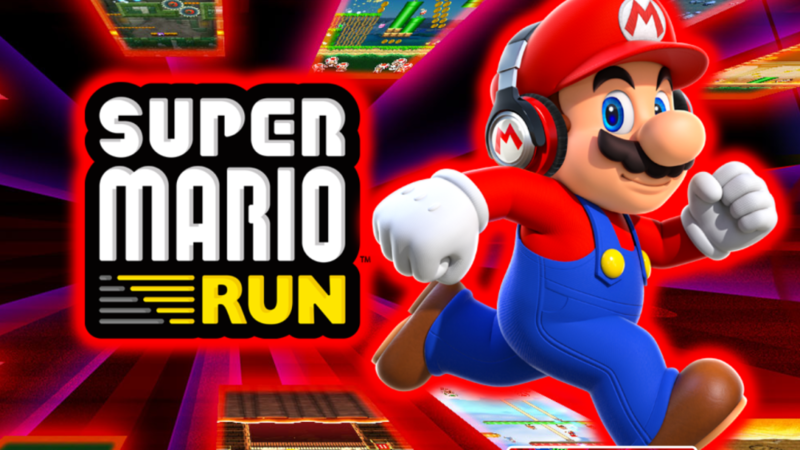 Super Mario Run is celebrating it’s First year anniversary since it’s launch on iOS last December. 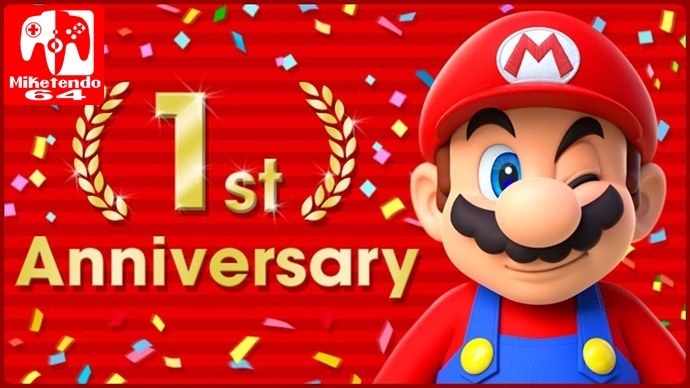 Users will receive a 1st Anniversary Mario statue in their gift inbox and there are two other items available in the shop. 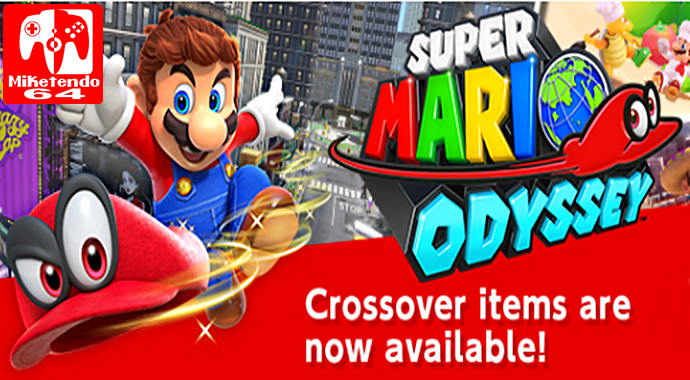 While a Nintendo Switch is necessary to properly enjoy all the delights of the Nintendo Switch exclusive title, Super Mario Odyssey, provided you have a mobile device or tablet, you can now bring some Odyssey into your life! 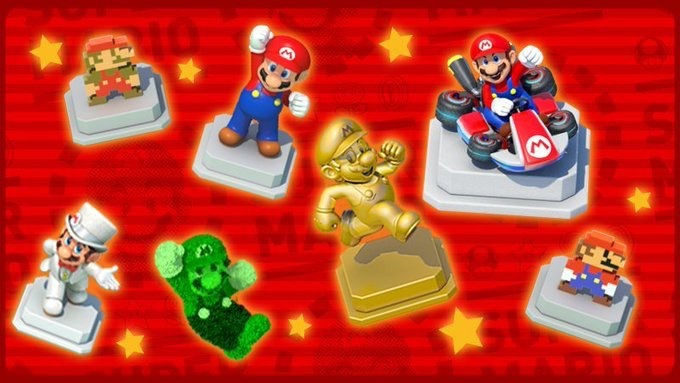 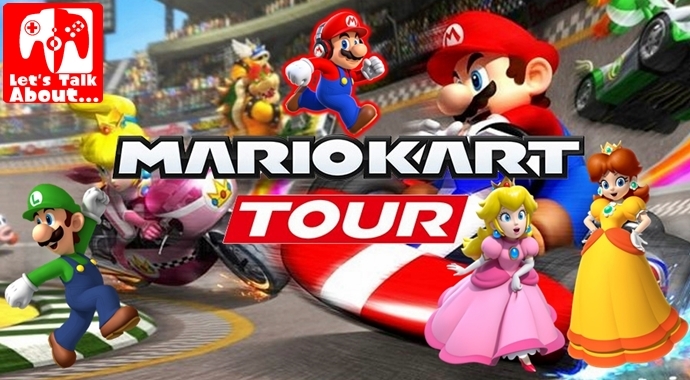 Super Mario Run’s Mario Kart 8 Deluxe Event Has Run its Course! 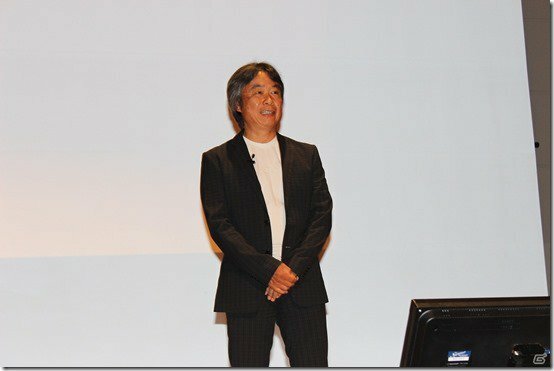 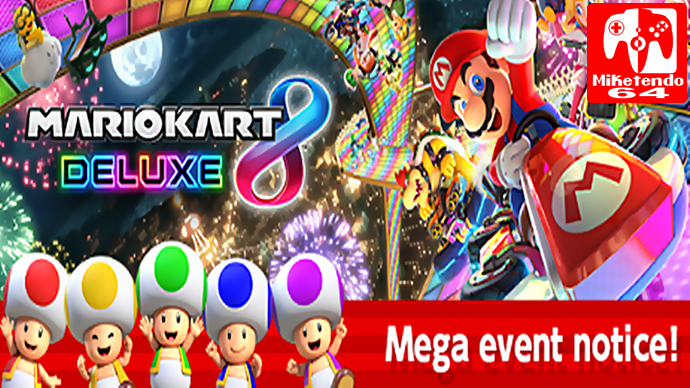 Super Mario Run- Mario Kart 8 Deluxe Mega Event Reaches Switch Goal!